Modern copyright law originated in England in 1709 with a piece of legislation known as the Statute of Anne, which granted authors the exclusive right to print books for a period of fourteen years. Books covered by copyright needed to be registered and a prescribed number of copies deposited in a library. The aim of the statute was to prevent publishers printing and distributing books without the consent of authors and to encourage the composition of “useful books”. Since 1709 copyright laws have been introduced into most countries around the world and along with significant advances in technology, copyright laws have been progressively developed and updated to adapt to modern times. In New Zealand, copyright law is governed by the Copyright Act 1994 and various court decisions which have interpreted it. The full text of the Copyright Act can be accessed here. New Zealand is a party to various international agreements and treaties on copyright. Participation in these means that when an original work is created in New Zealand it is protected here under our laws and also automatically protected under copyright laws of other participating countries, including United Kingdom, Australia or the United States. Similarly, original works created in those countries will be automatically protected here. Copyright law has many similarities with laws in other countries. The network of international treaties and agreements means that there are minimum standards of protection adopted in participating countries. However there can be significant differences too, for example, in relation to copyright duration, ownership and exceptions from infringement. 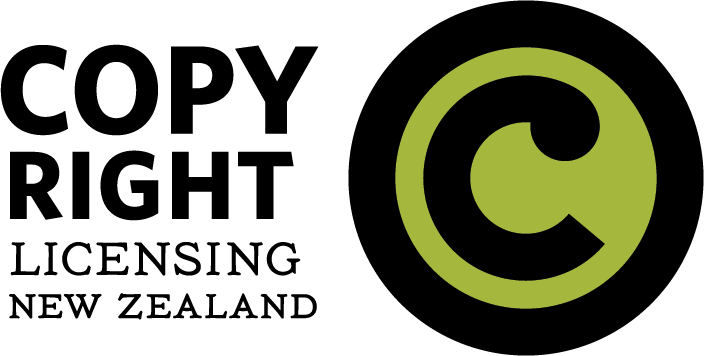 It is important to remember that the use of any copyright works in New Zealand, including overseas material, is governed by the laws of this country. Different rules may apply when distributing material in other countries or making material available to an international readership on the internet.